Homeowners consistently ask for ways to save on energy costs without losing the comfort of home air conditioning. While many homeowners begin to look for high-efficiency systems to replace outdated ac units, others look to their thermostat and ceiling fan for a quick solution on how to save on operating costs and stay cool all summer long. Thinking beyond when to run the ac, or just turning the air conditioning system on and off, there are many ways to use the system’s features to save money, keep your system running at its optimal level, and remain cool during heat waves. Many HVAC specialists recommend keeping the thermostat at or near 78 degrees while home. If the temperature is in the 90’s and above, 78 will feel cool and the cost to maintain that temperature is much lower. 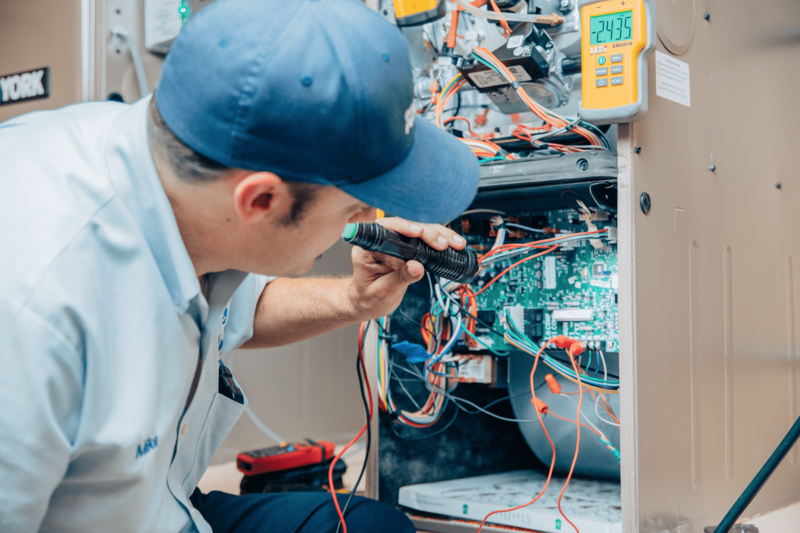 Air conditioners work hard to remove the humidity and warm air in the home with the help of an evaporator coil, and when homeowners are trying to achieve considerably lower temperatures than the outside air, the central ac unit has to work double time. The idea is to stay within about 15 degrees of the outdoor air temperature. Of course, everyone has their own personal comfort level, and there are many ways to still please the whole family without breaking the energy bank. Ductless air conditioning systems are great solutions in a variety of situations. 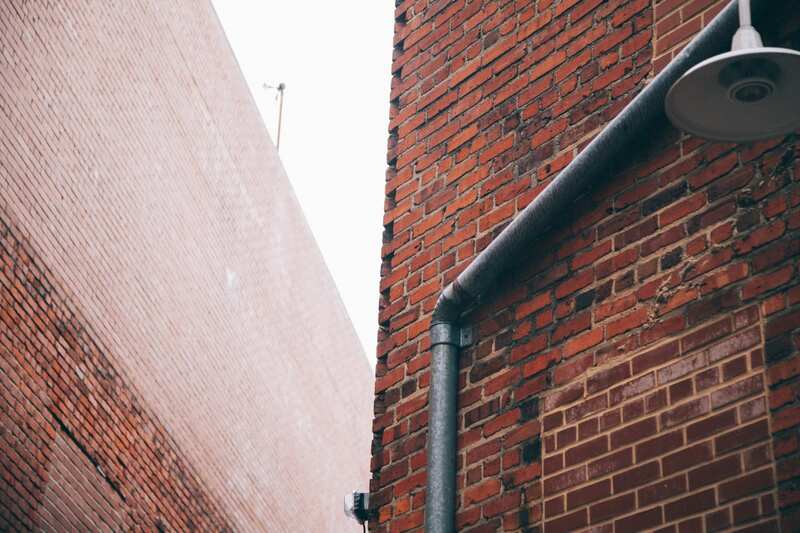 As a solution to homes and spaces that make ducting improbable, ductless systems are handy. Many homeowners believe that ductless systems are plug and play, but they do still require professional installation and have many working components. Ductless ac units have indoor air handlers that both heat and cool the home, often installed on the walls in each space desired. They still require electrical work, a slim condensing unit, and a condensate drain line for the removed humidity. 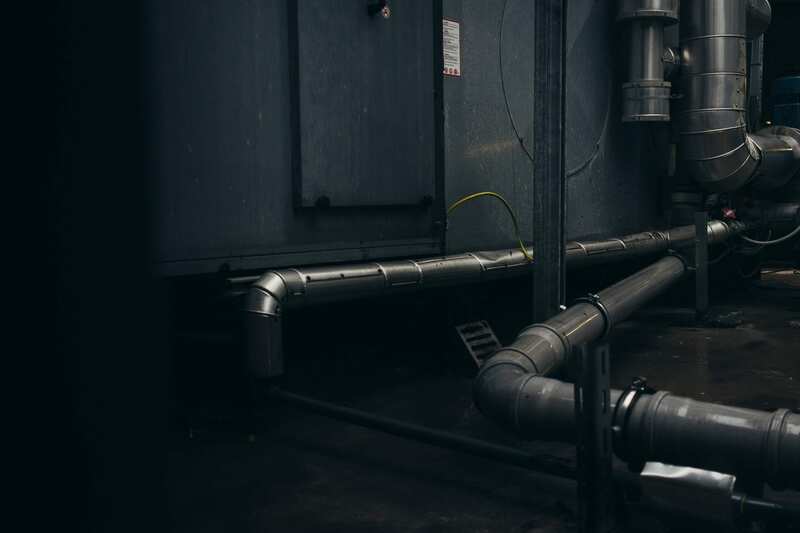 What makes all of these working parts ideal is the fact that each indoor air handling ac unit can control the temperature for heating or cooling that space. It is called Zone Control, and with it comes the smartest way to control temperatures in unused spaces, rather than having to close off various air vents throughout the home. This allows everyone to choose their own comfort level. Ductless is also ideal for larger homes for this very reason. Instead of cooling a 3,000 sq ft home in its entirety, systems without ducts allow homeowners to be selective with how much space they cool or heat, and limit to only the most used space. All ductless systems come with programmable settings as well, so homeowners are able to set the temperatures to run at the highest efficiency in every zone. Just like ductless air conditioning systems, programmable thermostats give homeowners tremendous ac power in cooling their space efficiently. And since almost everything is “smart” and connected in this day and age, homeowners can also control their homes air conditioning system with their smartphone, tablet, or at their desktop from anywhere with wi-fi. If homeowners have long spans of time that they are not at home — for work, vacations, school, etc. — a programmable thermostat is ideal. Homeowners can set the thermostat to automatically update temperature settings based around their away schedule. Air conditioning specialists recommend setting temperatures in the low 80’s if homeowners plan to be gone for several hours. In anticipation of a homeowners return, the temperature can automatically be set to come back down to an ideal 75-78 degrees a half hour prior to your return. That way, homeowners will walk through the door to cool comfortable air without having to tax the system to dramatically cool from high heat if the system has not been running at all (air conditioning has to work twice as hard to take the indoor temperatures from 90 degrees to 75 than from 80; this overworks the system increasing energy costs). If homeowners prefer sleeping in cooler temperatures (it has been said to increase sleep functions), they can also set the thermostat to go lower near bedtime and adjust in the morning before waking. Once homeowners set the programs to run, it is automatic and they do not need to think about it. Programmable thermostats allow for day parting, time, and vacation settings. Connect the thermostat to a smartphone, and you have full functionality at your fingertips 24/7. Unsure of what a good program might look like for your home? Professional HVAC specialists love to talk thermostats and help homeowners find the ideal situation for their needs. Regular maintenance is key to all air conditioning functionality and operating efficiencies. If a homeowner has dirty filters, or the system has not been maintained each season, then no amount of thermostat adjustment will increase efficiency or reduce the strain on the system. In fact, clean filters are one important aspect that many homeowners do not think about. Outside of the filter change at every maintenance appointment, homeowners should be checking and changing (or cleaning) filters at least every 3 months. If homeowners have pets or live in cities with a lot more traffic and dust, HVAC specialists recommend changing filters monthly. This allows the air to circulate freely without obstruction that can cause the system to work harder. 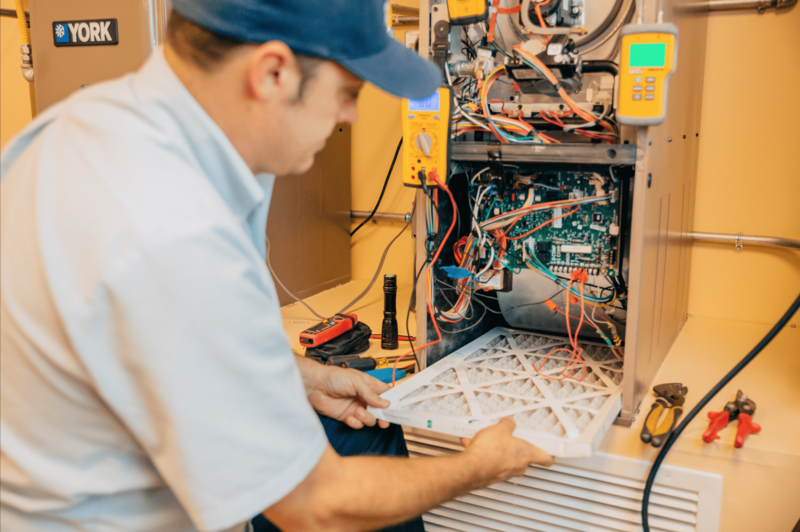 High efficient and properly sized systems can help homeowners to save on operating costs, and manufacturers are designing better and better systems every year. Ductless systems are also one of the better options for high efficiency when the space is ideal for them. By installing a system that operates efficiently, keeping it well maintained, and utilizing an adjustable and programmable thermostat, homeowners can see considerable savings on their operating costs without losing any comfort. After all, homeowners invest in air conditioning to use it; so, go ahead and cool down your home every day and consider that maintaining a temperature within 15 or so degrees each day will make the question of having to turn the air conditioner off while your away an obsolete question; the thermostat and high-efficiency system does it for you. For a new programmable thermostat, estimate on a new high-efficiency system, or general questions about how your system can work for you, call the experts at Bill Howe. Call 1-800 BILL HOWE (245-5469). Friendly and knowledgeable staff are ready to help you achieve maximum comfort.